Technology startups plan to stir up legal practices with their latest advances. Fifteen of these companies participated in the Startup Alley at the annual American Bar Association (ABA) TECHSHOW in Chicago through this past weekend. The innovators demonstrated the integration in law office operations of their new tools for artificial intelligence, cybersecurity and data privacy. Launched in June 2017, dealWIP, based in New York, helps cut the time spent on processes involved in mergers and acquisitions where buyers and sellers field many questions to make sure that they know and understand the risks associated with the transaction. Currently managed with buyers or sellers putting their rows of questions in Excel spreadsheets and sending those out, both sides go back and forth for many rounds, “a very chaotic process,” said Tunji Williams, co-founder and CEO of dealWIP. DealWIP’s fundamental innovation created a centralized and secure cloud-based space where the parties can engage in the same process real time and structured the exchange so that the parties can internally collaborate on and keep track of all questions and answers. Machine learning is used to figure out who is the right person to receive the questions. 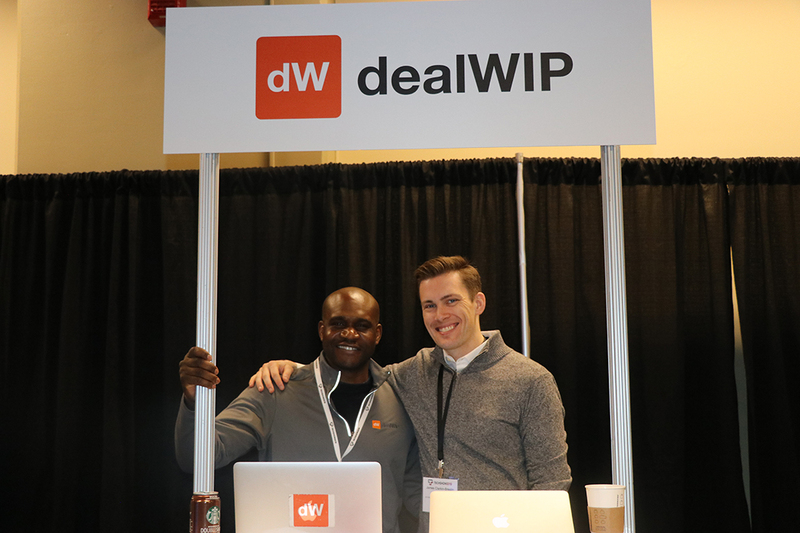 Teruel Carrasco, an attendee at ABA TECHSHOW, said dealWIP is one of the standouts in the Startup Alley and AI is going to be disruptive to the legal industry as a whole. With increased risks of data tampering and mistrust in the digital world, Kinnami Software Corp., of Boston, offers a service for authenticating electronic files. It creates a digital fingerprint of a document and uses the Ethereum blockchain to store that information and make it irrefutable. With more demands for instant responses from clients, JurisBytes, a text messaging platform startup based in Atlanta, allows attorneys to contact their clients without disclosing their personal phone number to better define and manage client relationships. “We don’t want to have that much access. Lawyers need the peace of mind,” said Ryan Mullis, founder and CEO of JurisBytes, who is also an attorney. Lawyers can see all their clients on an app and when they enter clients’ phone numbers, clients can receive or reply messages just like normal text messaging without downloading anything. Besides protecting attorneys’ privacy, the platform also sends a daily usage report of the number of messages sent and received every day so that attorneys can better calculate billable hours. Losing track of how much time an attorney actually spent on a case is one of the biggest problems about using cell phones for work, Mullis said. 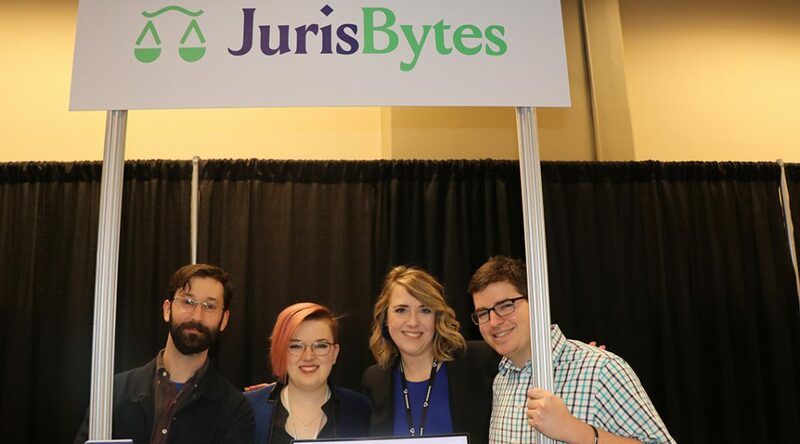 Launching the platform last week, JurisBytes won the 2019 Startup Alley competition on the opening night of ABA TECHSHOW. With the largest field of candidates in Chicago history running for mayor, mayoral candidate Neal Sáles-Griffin created an interactive city budget and searchable questions platforms to help voters make informed decisions on choosing from the 14 candidates on the ballot for Tuesday’s election. 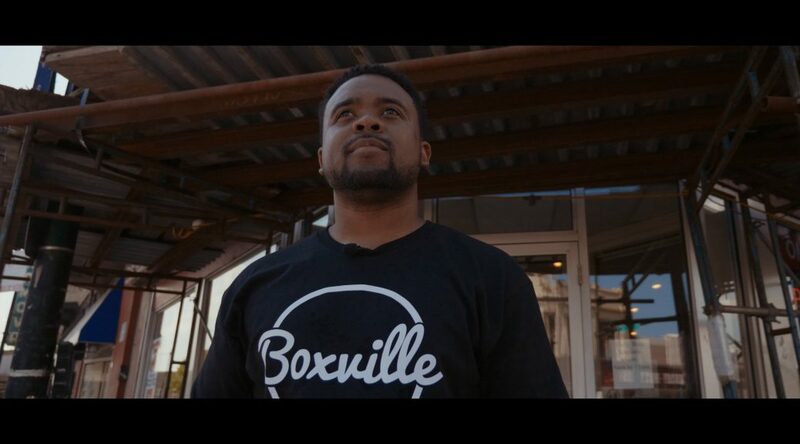 Sáles-Griffin, CEO of the nonprofit CodeNow in Chicago, defied the standard for traditional candidate forums and developed an online forum of candidate responses to questions about issues such as education, housing, police and taxes. Amazon launched a fourth automated check-out store in Chicago this month, giving Chicago and Seattle most of the 10 stories open nationally. The latest Amazon Go store opened at 111 E. Wacker Dr. at the Illinois Center this month, offering 1,950 square feet of ready-to-eat foods and grocery essentials. 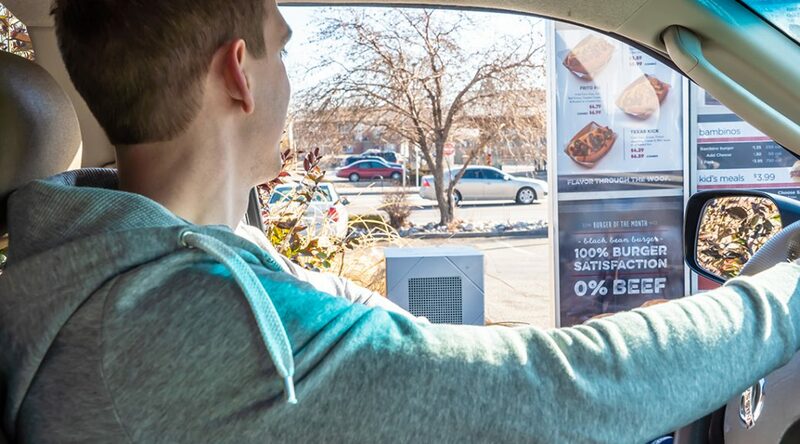 Its “Just Walk Out” technology allows shoppers to walk in a store, grab items they want and simply walk out with everything automatically charged. A store without cashiers or checkouts? Although it sounded like a gimmick when the first Amazon Go store opened to employee testers in 2016 in Seattle at company headquarters. It has expanded rapidly to the 10 stores operating across the U.S, including four each in Seattle and Chicago and two in San Francisco. Chicago’s first Amazon Go store, located at 113 S. Franklin St., debuted in September 2018. The second and third, which opened in October and November, are located at 144 S. Clark St., and 500 W Madison St.
Four Chicago mayoral candidates offered their strategies on how to support small business owners, particularly among immigrant populations, at a public forum on Wednesday at the Croatian Cultural Center. The forum was sponsored by more than 10 multicultural organizations representing Indo-American, Muslim, Jewish, Assyrian, Arab American, Asian American communities and others.